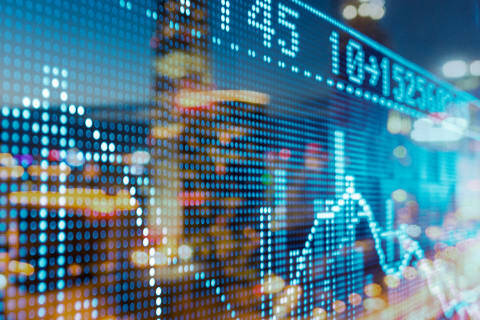 Shearman & Sterling advised Barclays, DNB Markets, UniCredit Bank, BNP Paribas, BofA Merrill Lynch, Lloyds Bank, NatWest Markets and Société Générale on Thomas Cook's €400 million high yield bond offering. The offering comprised €400 million of 3.875% senior notes due 2023. The proceeds of the offering will be used to refinance existing indebtedness of the Thomas Cook Group. 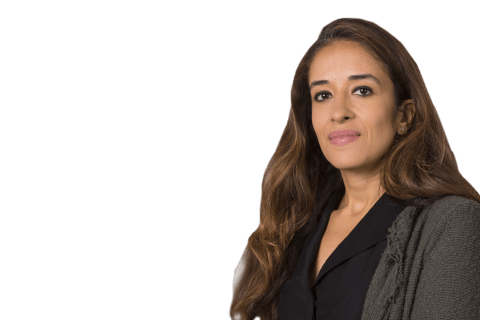 The Shearman & Sterling team was led by partner Marwa Elborai; and associates Ana Grbec, WonJu Sul, Steven Holm and Fabio Pazzini (all London-Capital Markets). Partner Peter Hayes and associate Warren Stapley (both London-Finance) advised on English law aspects of the transaction; partner James Webber (London-Antitrust) and counsel Paolisa Nebbia (Rome-Antitrust) advised on antitrust and competition matters; partner Kristen Garry (Washington, DC-Tax) advised on U.S. tax aspects of the transaction, partner Simon Letherman and associate Lois Howarth (both London-Tax) advised on U.K. tax aspects of the transaction.